Apple has released their highly-anticipated 4th generation multimedia streaming box on their online store starting at $149. 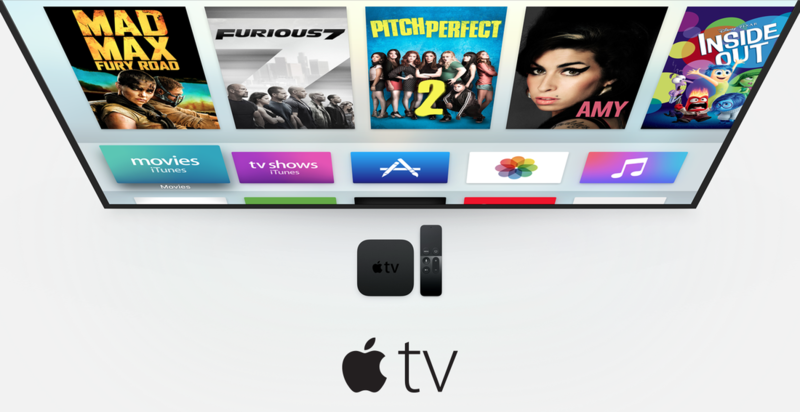 Apple's highly-anticipated 4th generation Apple TV has officially been released on their website. The new multimedia streaming set top box is available in two storage configurations: 32GB and 64GB, costing $149 and $199 respectively. The first orders of the new Apple TV will ship on October 30. 9to5Mac reports "The new fourth-generation Apple TV is first launching in the US, UK, Canada, Australia and many more … with a total of 80 launch countries. Not all countries get all the features however — only 12 of those regions are able to use voice search on the Siri Remote. Alongside the box itself, Apple is selling a couple of accessories. You can buy a replacement Apple TV Siri Remote for $79 as well as a Remote Loop, the wrist strap, for $12.99. Bundled with the Apple TV itself is a Lightning cable to charge the remote, but you still have to buy your own HDMI cable as that is not included." The new Apple TV features a remote with a touch surface for easy navigation as well as built-in microphones to enable Siri voice searches. The box itself will include an App Store, vastly expanding the content selection over the third-generation Apple TV which is still available to buy for $69. Its also a much more powerful device in general, with an Apple A8 SoC included inside for high-performance apps and games. You can visit the official Apple TV page on Apple's website to learn more about the new Apple TV.